Edited by Mark Valentine and John Howard. Tartarus Press is a small independent publisher which produces beautiful limited edition books. These are the kind of volume that would grace any shelf. This Spectacular Darkness is no exception. The pale yellow dust-jacket and integral silk book-mark shout quality. The contents are just as good. 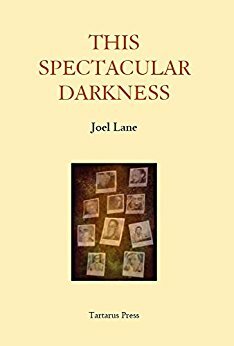 Joel Lane, who died at the much too young age of fifty was perhaps best known for his bleak short stories. He was also a poet, novelist and critic. 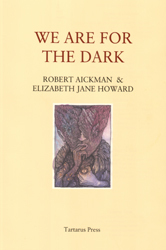 Many of his critical articles were printed in Wormwood, a magazine also published by Tartarus Press. It seems only fitting, then, that they should collect together these articles in one volume. 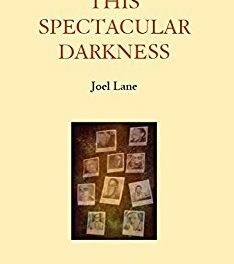 Joel Lane was an erudite and perceptively astute connoisseur of supernatural and horror literature. The essays reproduced here cover some of the authors who have impressed and influenced him from the time when he first discovered supernatural literature in his teens and who he wanted to emulate in his own writing. 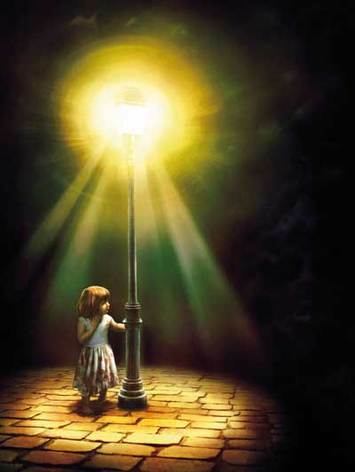 The first part of the book comprises eight articles from 2004 – 2013 for Wormwood and covers the horror novels and short stories of such as Cornell Woolrich, Thomas Ligotti, Harlan Ellison and Robert Aikman. In them, he discusses the themes in the authors’ work and their contribution to the horror field. 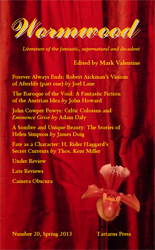 Between 1991 and 2009 Lane also wrote articles for other magazines, including Foundation and Dark Horizons. Several of these concerned the work of Ramsey Campbell, an author whose work he greatly admired and respected. This volume is completed by articles about Lane’s own writing by people who knew him well. Joel Lane was a critic. He praised where he considered it was due but was not shy is admitting that some of the stories by his favourite authors were not of the highest quality even though they merited discussion due to their place in the pantheon and the contribution they make to understanding an author’s mind-set. This is an excellent non-fiction book and deserves a place on the shelf of any serious scholar of the genre.